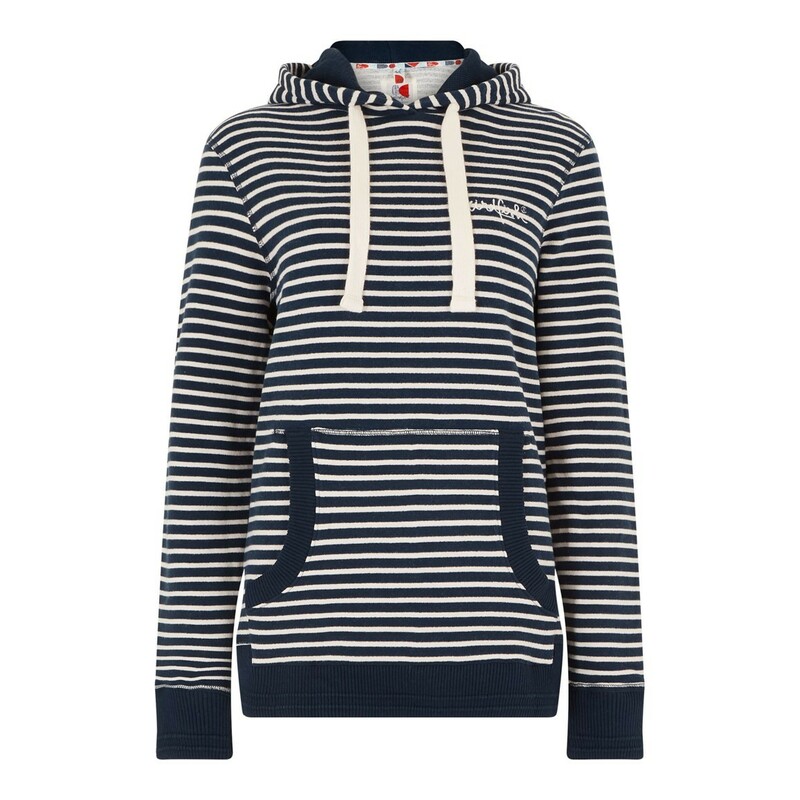 Choose the Harlech stripe popover hoodie if you enjoy spending time outdoors and are looking for a versatile, cosy and warm hoodie that will provide all day comfort and warmth, with a relaxed and classic look. Designed with a soft peach-faced outer, this popover hoodie also has an authentic pre-worn look and feel thanks to its heavy garment wash finishing process, making it the comfortable and stylish choice that you'll be reaching for time and time again. Colour accurate as on website. Good quality at great value sale price. 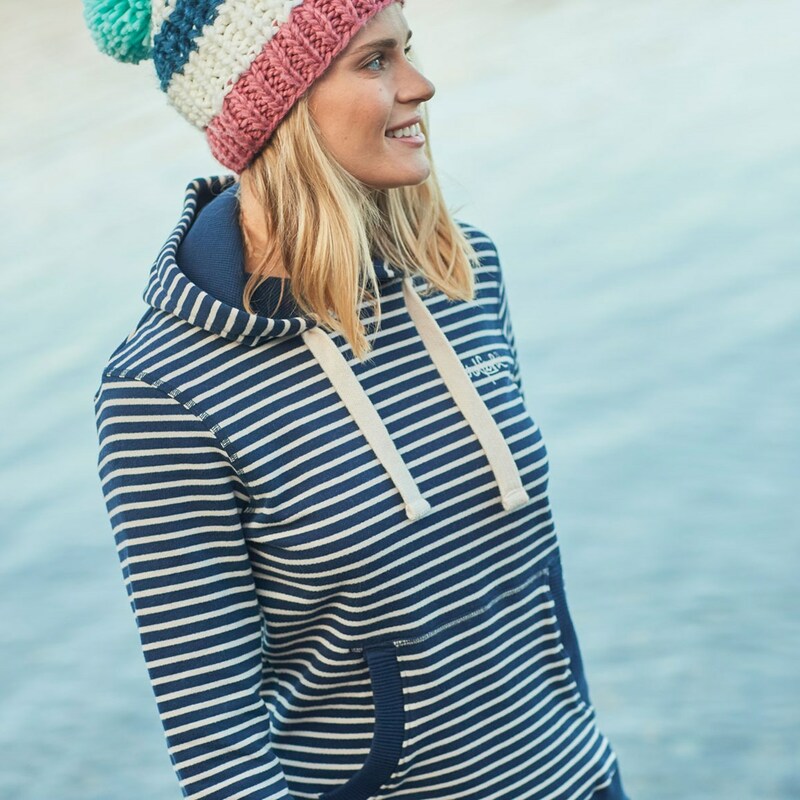 Great to wear , cosy and cool , great for our constantly changing weather. 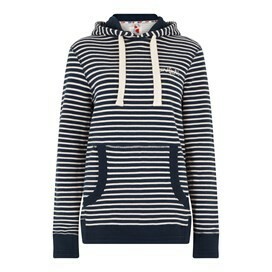 Nice item.Lovely thick hoodie.Good fit.Really happy with my purchase, particularly given the fantastic sale price.